The first time I met with Kate and Jack, we probably talked for a good hour before wedding photography was ever mentioned. In fact, I think I had to intentionally bring it up just so we didn’t sit around drinking beers and chatting all night without ever getting to the whole reason we were meeting! They’re that easy to be around and talk to. It was the same way when we met up for their engagement session. They are two authentic people who are clearly just so happy and comfortable together… I had to keep reminding myself that they’re not married yet! They just feel so right together. 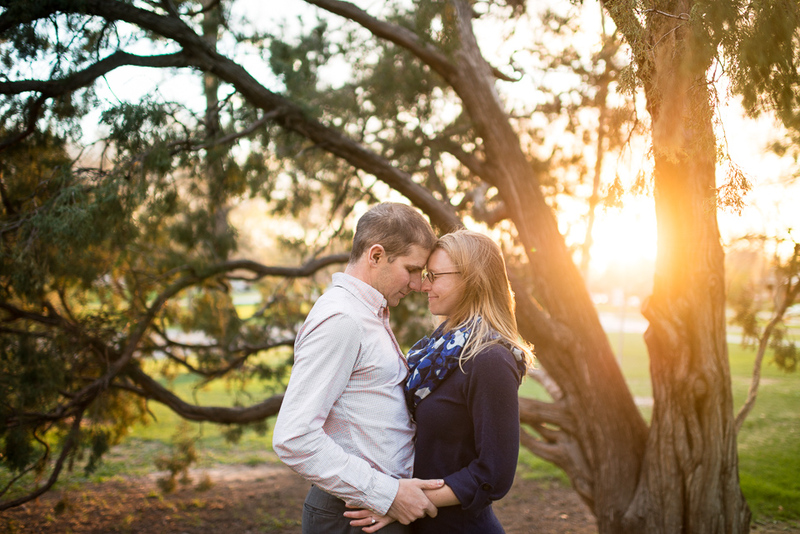 Kate and Jack, I can’t wait to photograph your wedding and your smiling faces again in a few months! Jen and Chase Got Married! Jessica and Matt Got Engaged!